Government decisions impact many aspects of our daily lives (the taxes we pay, our ability to secure work, the health and safety of our workplace, health care and retirement benefits), and as such, our union has, and continues to emphasize, the importance of electing candidates who support the union construction industry, specifically the work of the Insulators. Elections have consequences, and even before the start of the new Congress in January, we have already seen positive developments, which I am pleased to report. My optimism, however, is tempered by the new reality of a divided federal government and the ongoing governing challenges from President Trump. On Dec. 7, Senate Democratic Leader Chuck Schumer sent a letter to President Trump that stated federal infrastructure legislation must include policies to promote clean energy to address climate change. The same day, House Democratic Leader Nancy Pelosi issued a similar statement of support for clean energy and infrastructure. In response, General President McCourt sent a letter to Democratic leaders Schumer and Pelosi to express his strong support for the inclusion of clean energy incentives. His letter included recommendations for the Democratic leadership to consider specific proposals to promote mechanical insulation. A copy of General President McCourt’s letter can be found here. 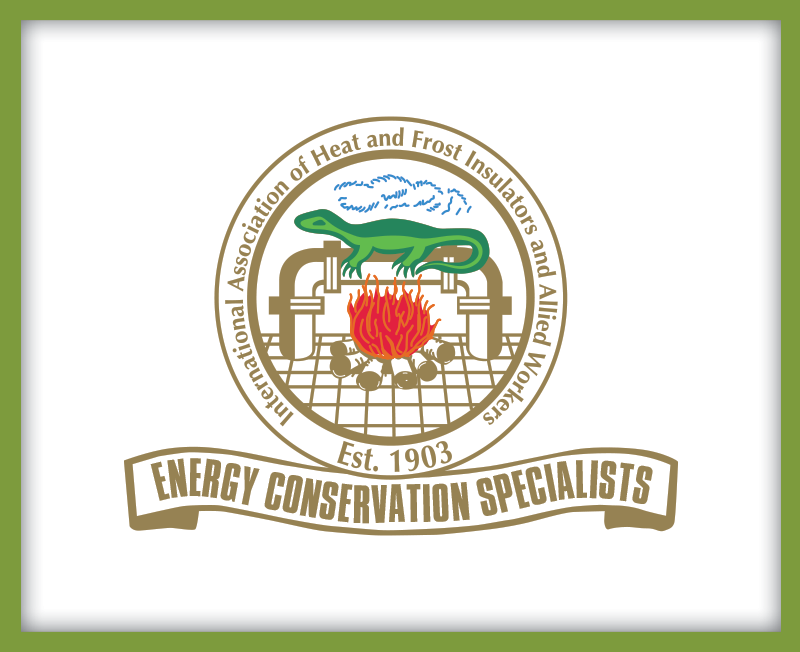 General President McCourt’s letter received positive comments from Congress members and their staff, as well as from building trades leaders, who understand it is imperative for energy unions to be heard on this important issue.